For high-end performance, the Feetures Elite Max Cushion Quarter Running Sock is perfect for your next run. 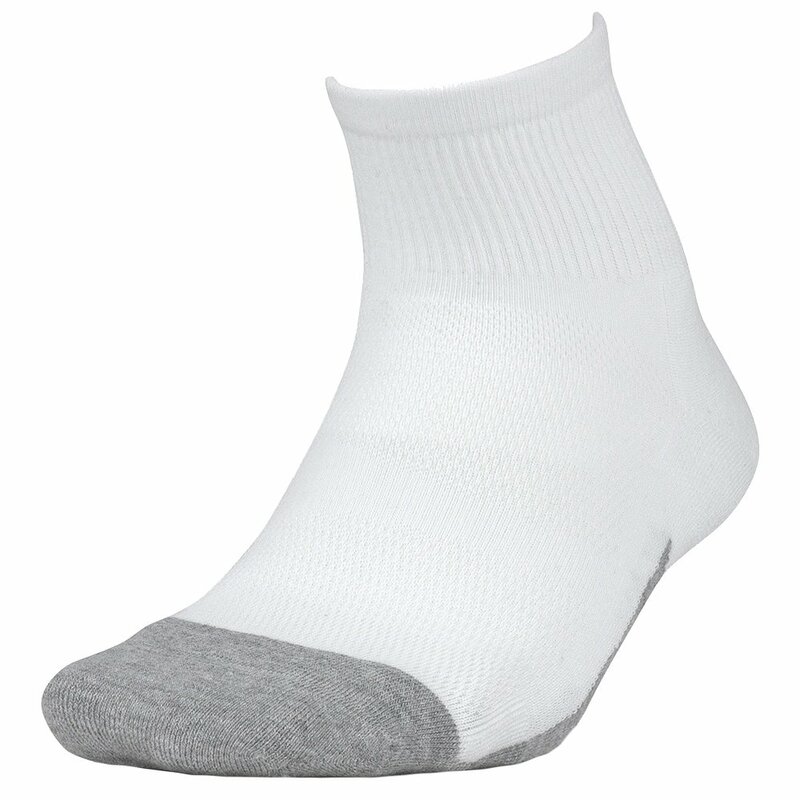 These socks combine iWick® fibers, which help regulate moisture and keep you cool, with max cushion, for a comfortable sock that’s all about helping you hit that extra mile. 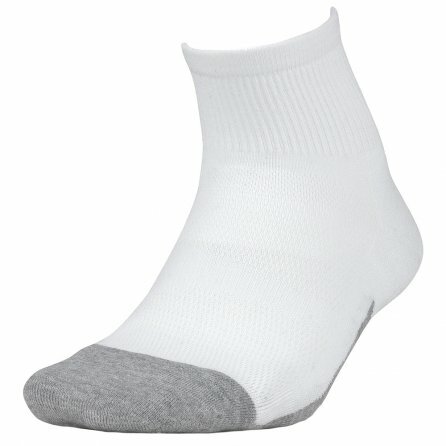 These socks also have the Perfect Toe® Design which prevents irritation and targeted compression that supports you where you need it most.